Acacia honey is one of the most sought after honey varieties in the world. 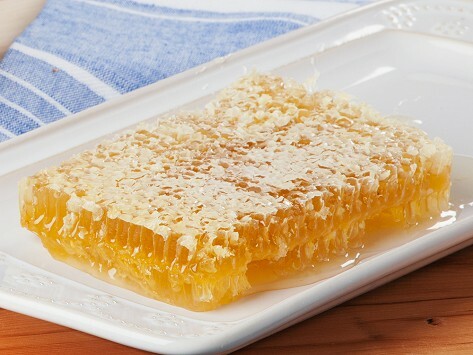 Acacia honey sits at the pinnacle of the honey world and is well-loved for its nearly water-white/gold color, mild taste, incredible clarity, and the slow rate of crystallization. This is the best, I love the honeycomb . Delightful, mouthwatering, succulent. It is so delicious, thank you.Will be ordering more soon. My husband and I love the raw honeycomb. It is rich so a little goes a long way. It is delicious. Beekeeping is a labor of love for Ted Dennard, who took it up after a chance encounter with Roy Hightower. Roy was looking for a spot to keep his hives, and in exchange for some space on the Dennard’s forest retreat, he introduced young Ted to the ways of honeybees. Ever since that meeting, bees have been a major part of Ted’s life. He even taught beekeeping in Jamaica when he was with the Peace Corps. Many years later Ted turned his passion into a business, and today he heads The Savannah Bee Company, which offers gourmet honey and gifts created from single blossom types.